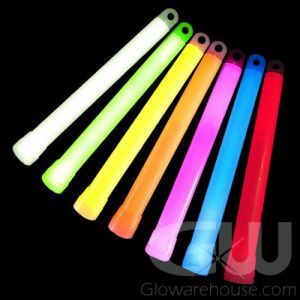 - 4 Inch 24 Hour Glow Sticks! - Long Lasting Powder Based Glow Formula ! - Removable Clip Hook Cap! Waterproof! 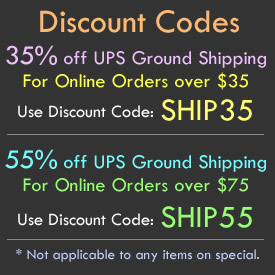 - Great for Camping, Fishing and Emergency Kits! Going night fishing? Going hunting? Camping? Hiking? Mountain climbing? Our 4 Inch long-lasting Glow Sticks, made with our extra-long-lasting luminescent powder glow formulation, will put you in charge of the situation! When camping, hook the 4" light sticks on to tents, trails or kids so you can always keep them in sight. Fishermen in the know love these 4 Inch 24 hour lighted Glow Sticks and so do the fish! 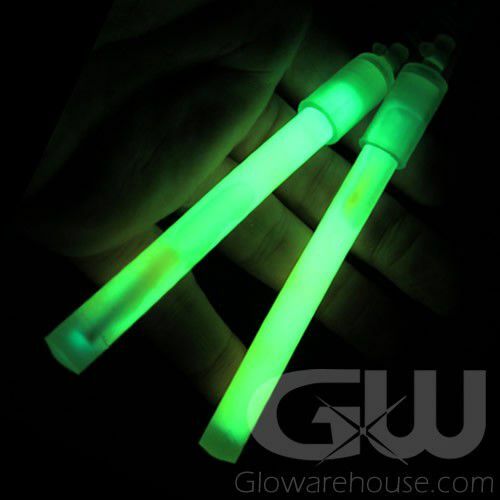 These 4" glow sticks will last a full 24 hours without dimming or losing intensity, and they're completely waterproof. To activate, just bend the 4 inch Light Stick enough to break the internal capsule with the special glow powder formula. Shake well to mix and start the glow!